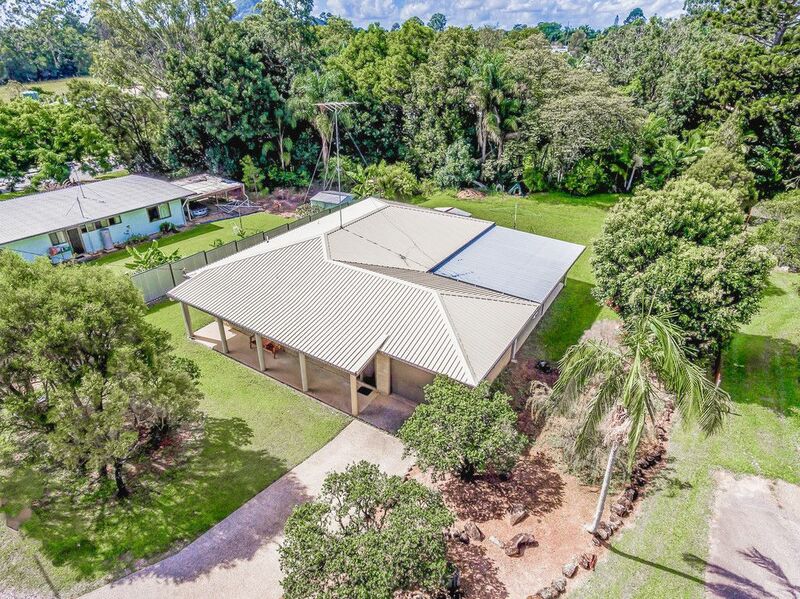 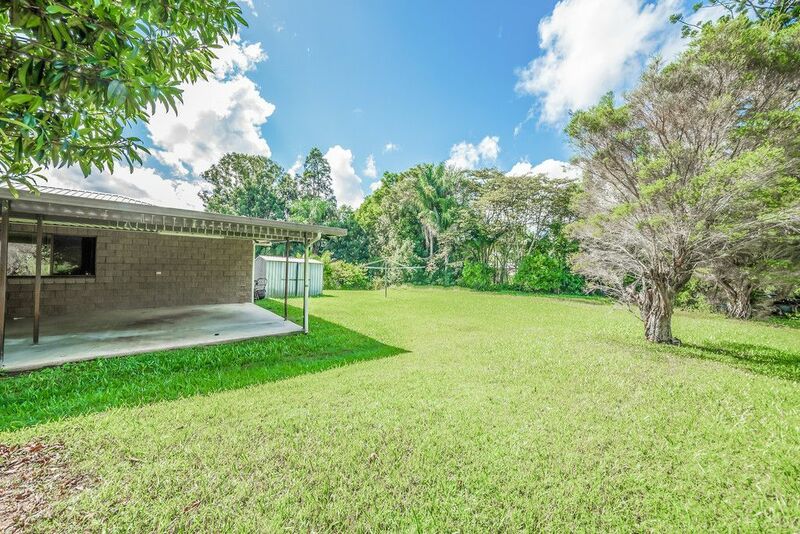 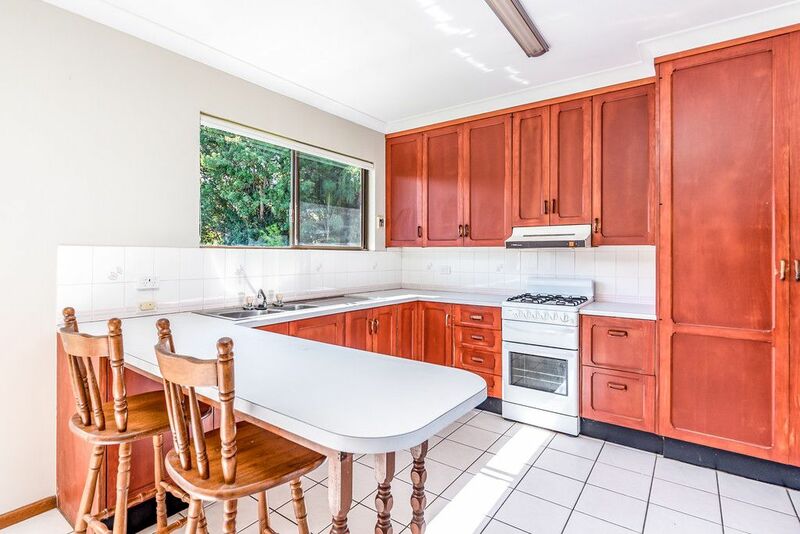 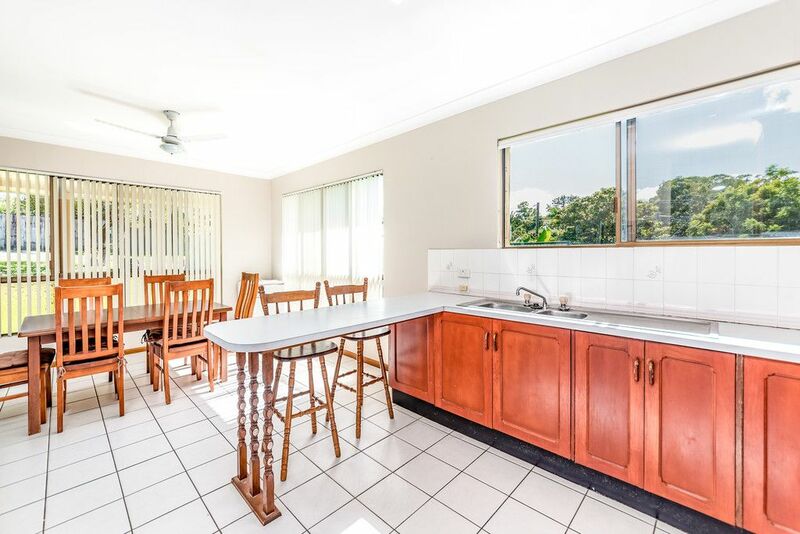 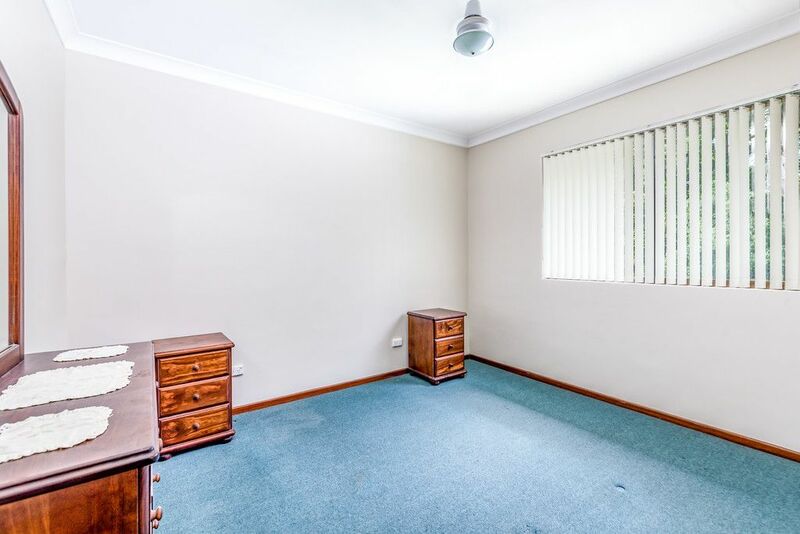 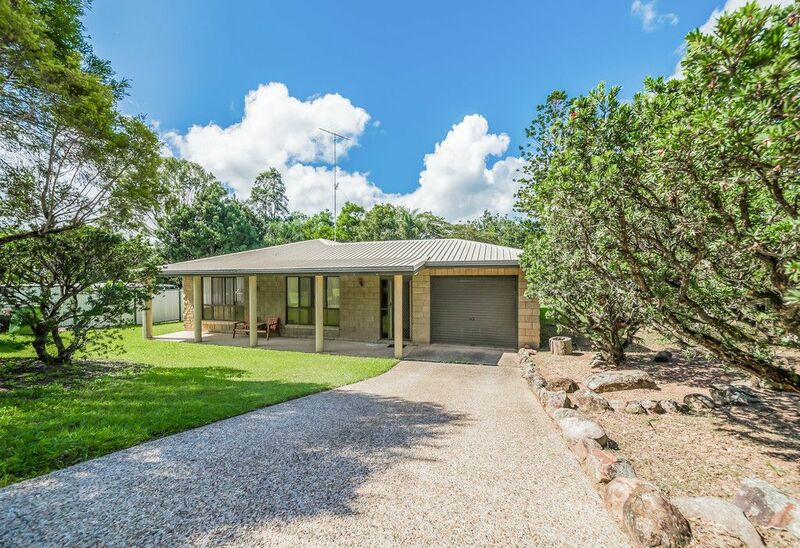 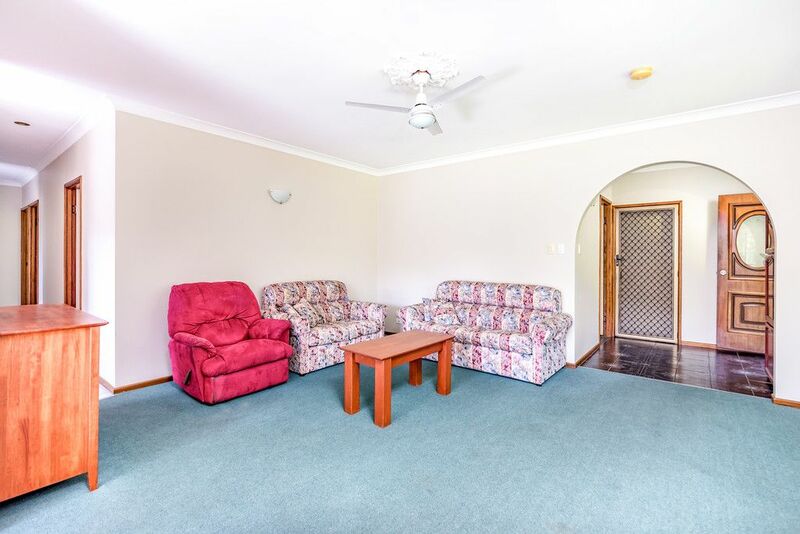 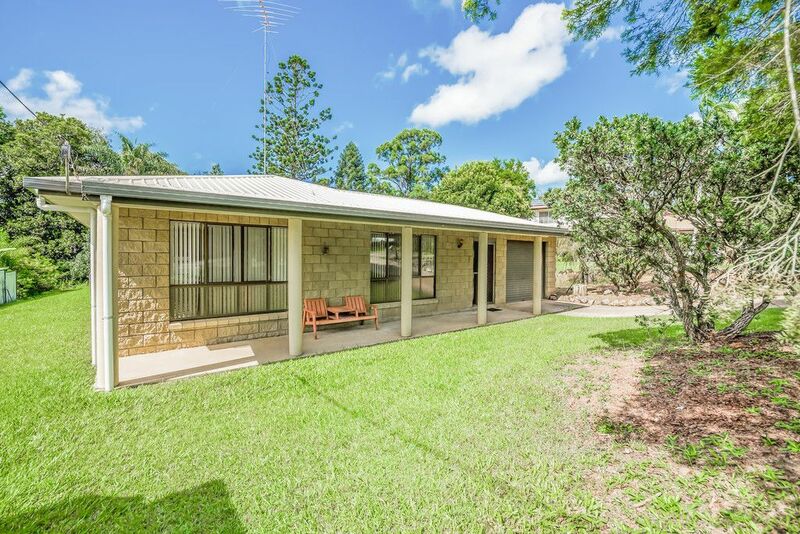 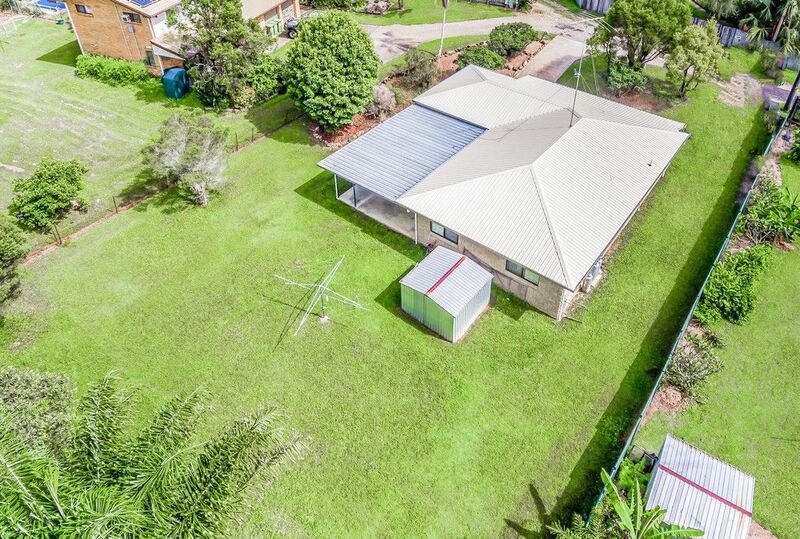 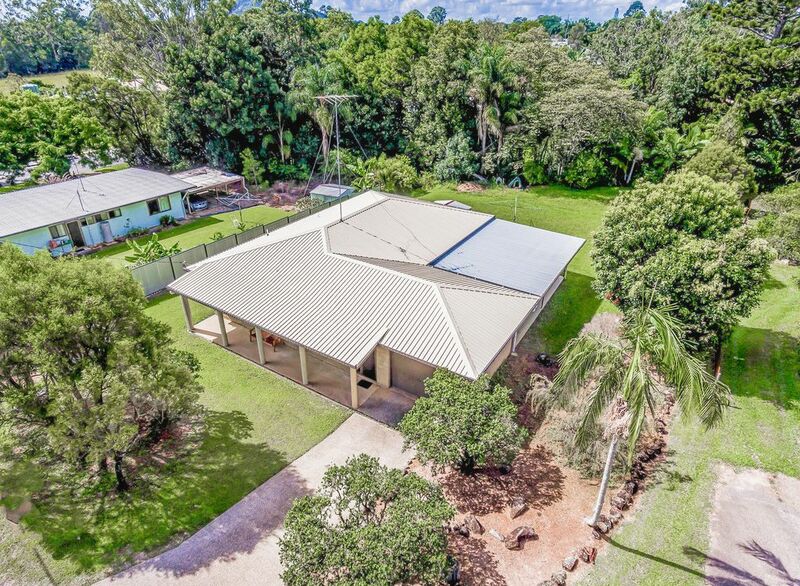 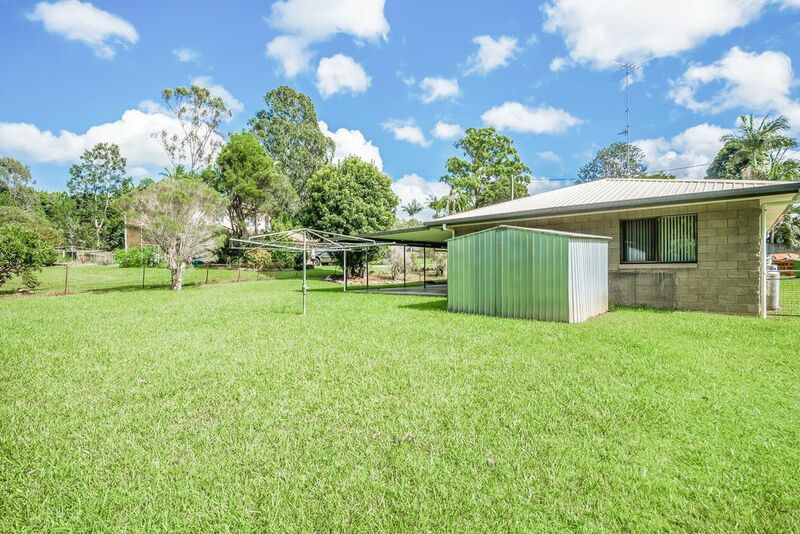 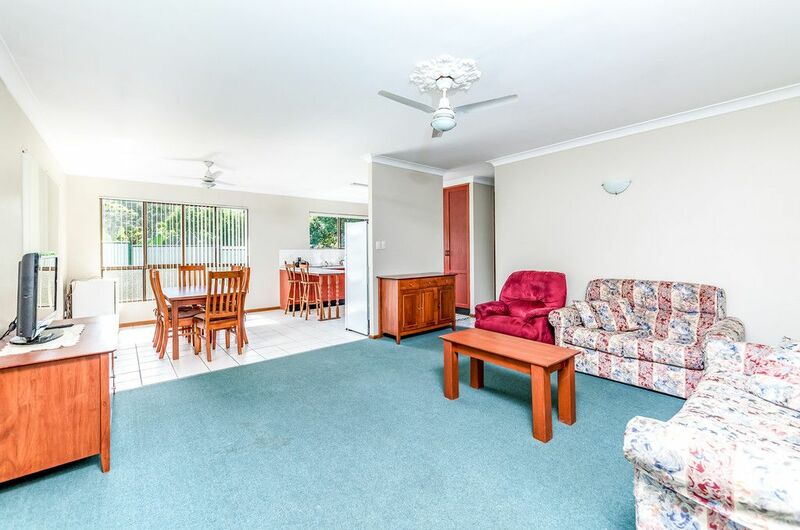 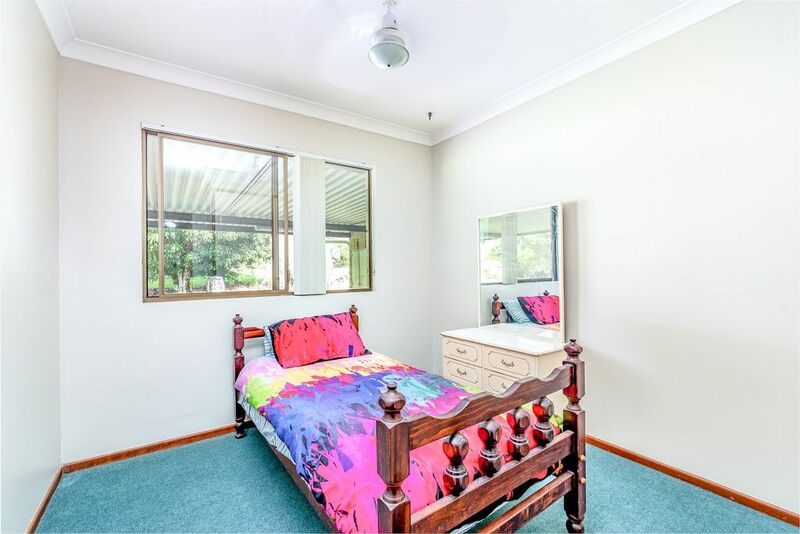 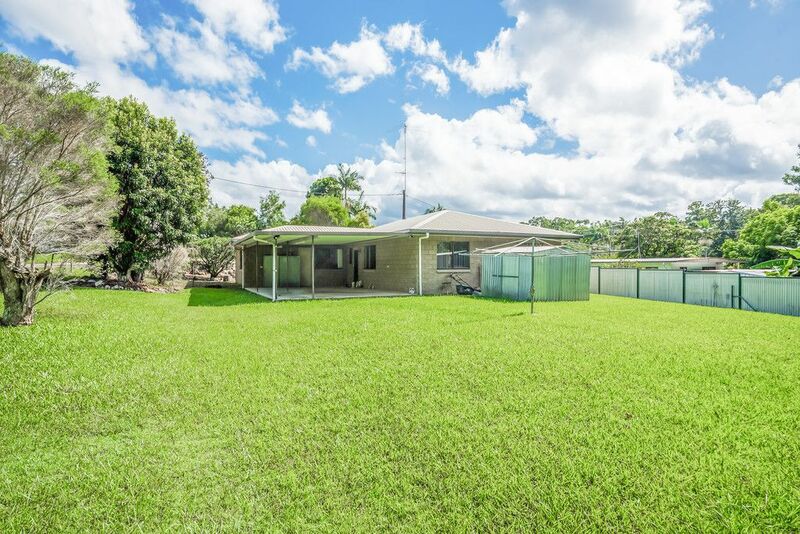 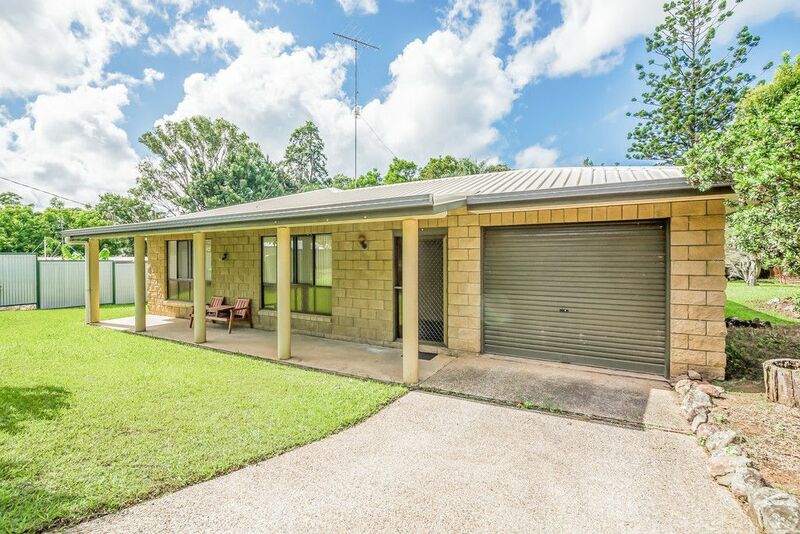 Entry level buyers and investors will not find better value than this delightful low maintenance brick home in a well-established residential street within walking distance to Cooroy town centre; on a huge 1035m2 block with side access, there is a lot here to appeal! 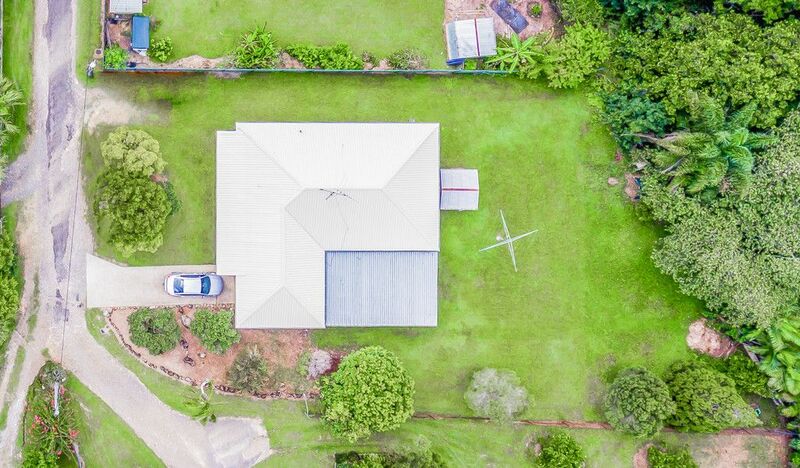 Spacious enough to raise a family in great comfort, the home is complete with three large bedrooms, one extra large bathroom with separate toilet, large living areas, high ceilings, covered alfresco entertaining, and single garage, plus on-site parking space for an additional vehicle. 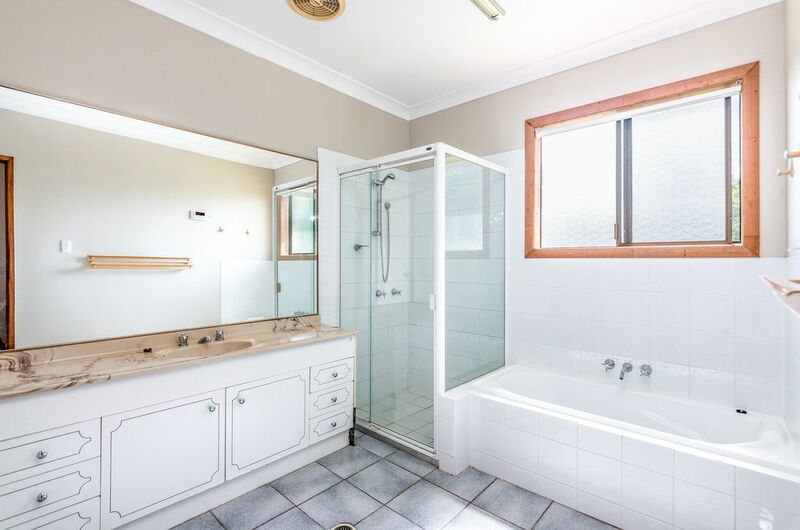 The roof and gutters have recently been replaced, fresh paint on the walls and gas throughout. 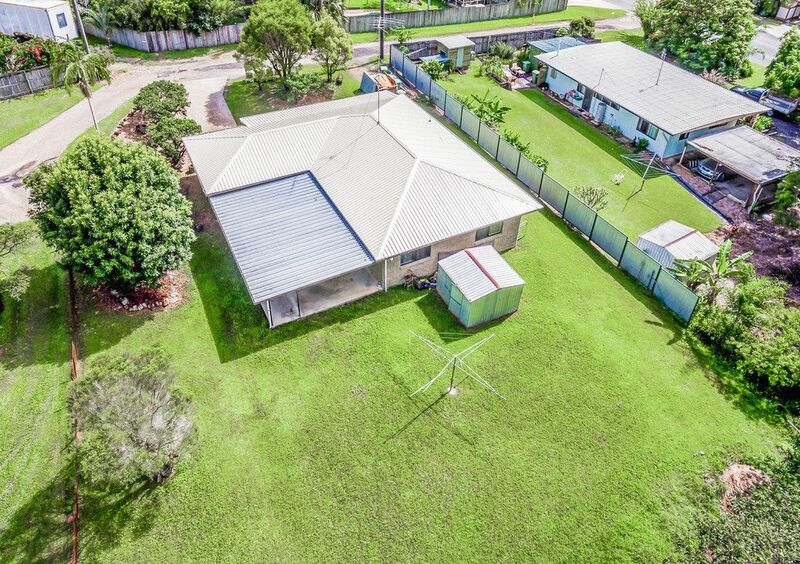 For owner-occupiers there will be so many good times ahead, so much space for BBQ’s after a morning at the beach, drinks with the neighbours, backyard cricket; you will spend so much time alfresco soaking up the glorious sunshine and wonderful temperate climate. 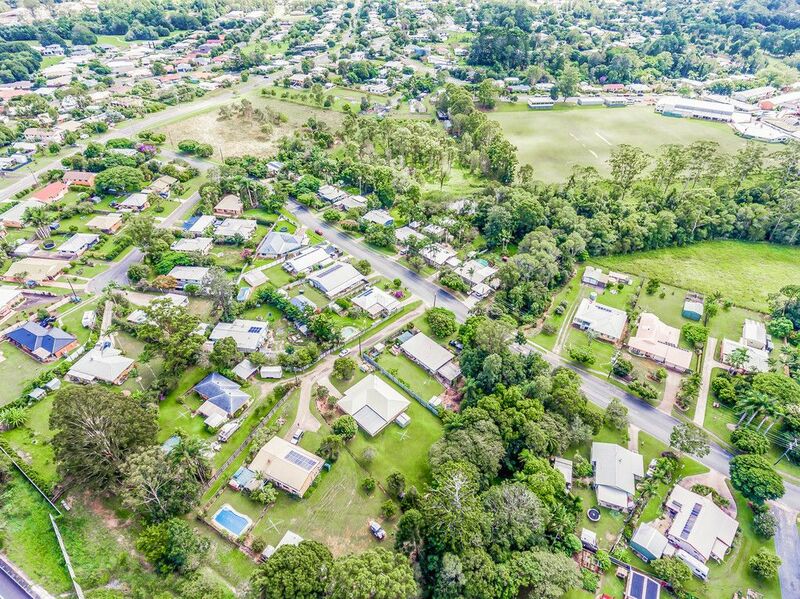 When not chilling out at home, there is so much to do in Cooroy itself; from a round of golf at the nearby golf course, dining at one of the boutique cafes or the local pub, explore the local parks, borrow some good books from the library and more. 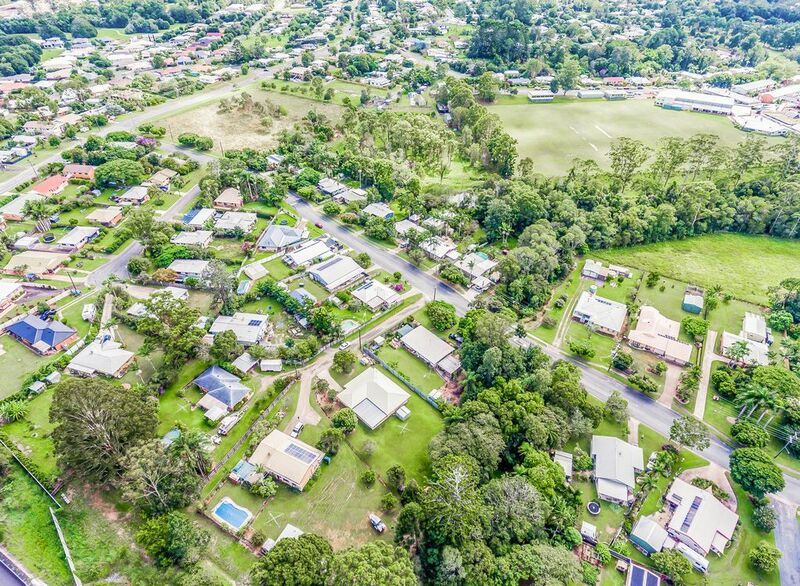 Noosa beaches and amenities are approximately a 20-minute drive, and there are excellent local schools in close proximity, including Noosa Christian College, Cooroy State Primary School and Noosa District State High School. 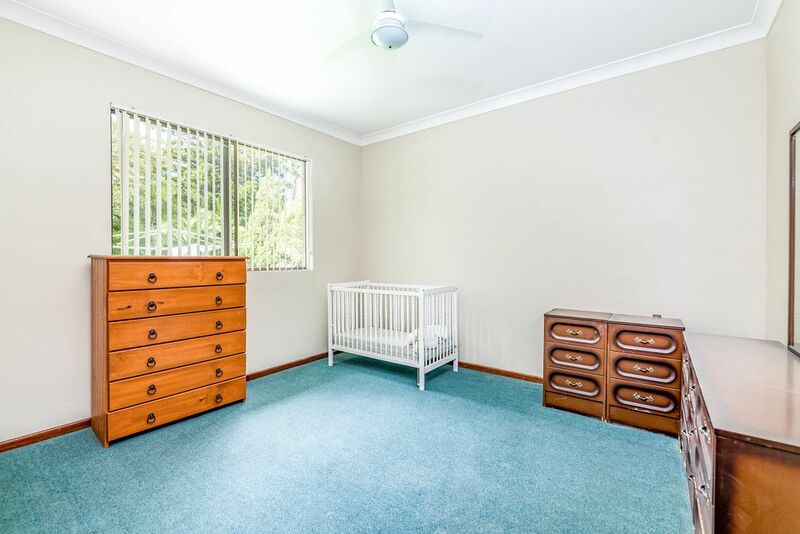 this property is the perfect starter!